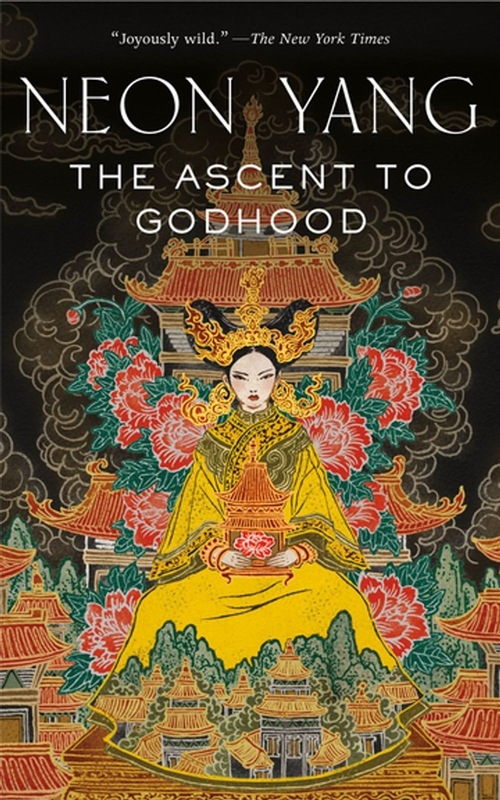 Prepare yourself for The Ascent to Godhood, the fourth book in JY Yang's silkpunk Tensorate series, a wide-ranging, imaginative, engaging playground that the New York Times lauded as "joyously wild." The Protector is dead. For fifty years, the Protector ruled, reshaping her country in her image and driving her enemies to the corners of the map. For half a century the world turned around her as she built her armies, trained her Tensors, and grasped at the reins of fate itself. Now she is dead. Her followers will quiver, her enemies rejoice. But in one tavern, deep in rebel territory, her greatest enemy drowns her sorrows. Lady Han raised a movement that sought the Protector's head, yet now she can only mourn her loss. She remembers how it all began, when the Protector was young, not yet crowned, and a desperate dancing girl dared to fall in love with her. At the Publisher's request, this title is being sold without Digital Rights Management Software (DRM) applied. 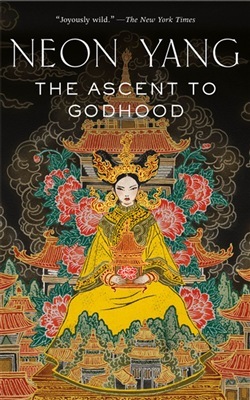 Acquista The Ascent to Godhood in Epub: dopo aver letto l’ebook The Ascent to Godhood di JY Yang ti invitiamo a lasciarci una Recensione qui sotto: sarà utile agli utenti che non abbiano ancora letto questo libro e che vogliano avere delle opinioni altrui. L’opinione su di un libro è molto soggettiva e per questo leggere eventuali recensioni negative non ci dovrà frenare dall’acquisto, anzi dovrà spingerci ad acquistare il libro in fretta per poter dire la nostra ed eventualmente smentire quanto commentato da altri, contribuendo ad arricchire più possibile i commenti e dare sempre più spunti di confronto al pubblico online.